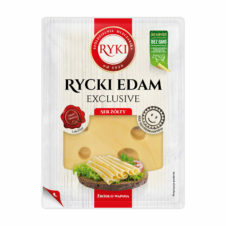 An operation aimed at purchasing technologically modern equipment for testing milk, and packing cheese and whey powder at the Ryki Dairy Cooperative, which is contributing to the innovativeness of the process, is co-financed by the European Union as part of the subaction “Supporting investments in processing agricultural products, marketing or developing them” of the Rural Development Programme 2014–2020. 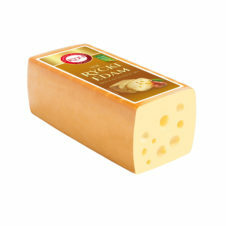 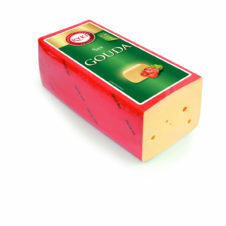 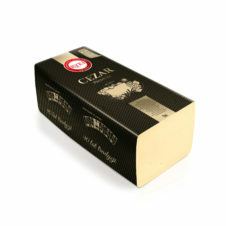 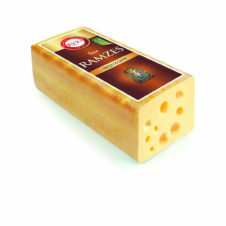 A delicate Dutch-style cheese has joined the sliced cheese range. 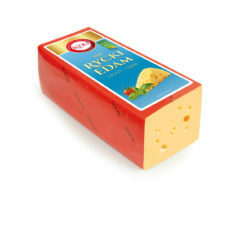 Many years of tradition and modern technology. 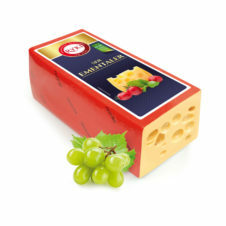 For 90 years we have been combining many generations of cheesemaking masters, the recipes they have developed, and innovativeness. 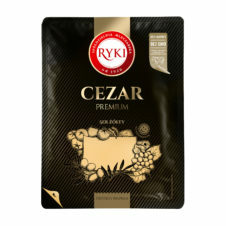 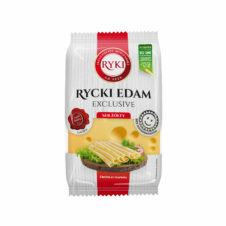 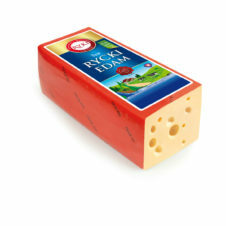 Cezar, Rycki Edam, Rycki Edam Light, Rycki Naturally Smoked Edam, Gouda and Rycki Maasdam — discover the family of Ryki cheeses. 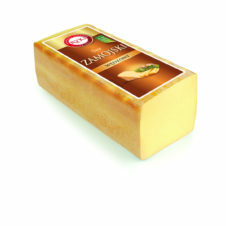 Spółdzielnia Mleczarska RYKI (Dairy Cooperative RYKI) was founded almost 90 years ago. 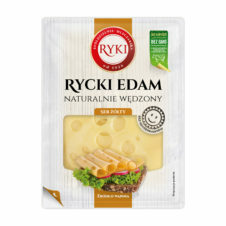 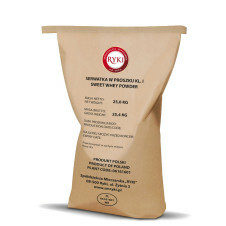 Long tradition and experience of many generations of cheese-making masters, supported with latest cheese manufacturing technology have made Dairy Cooperative RYKI one of the maturing cheese best Polish manufacturers. 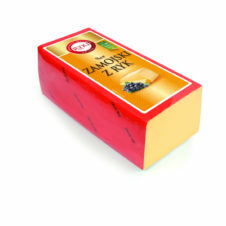 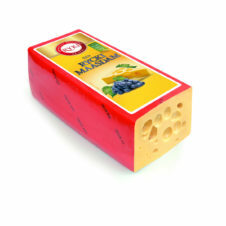 Our cheese has a unique flavour and the highest quality. 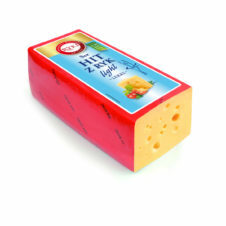 This is because we do our best to use only the highest quality milk coming from ecologically clean areas.